В 2019 году компания LCR прекращает представлять интересы Leica Camera AG в РФ. Салон закрыт с 04.02.2019. 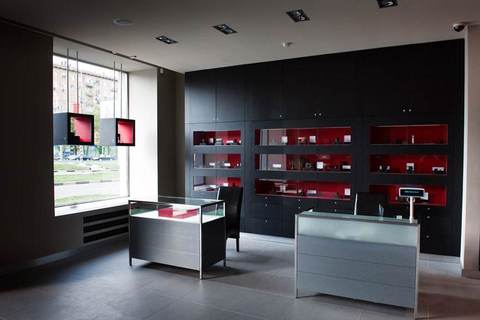 The first and foremost Leica Store in Russia. It was opened on the 20th of May 2009. The area was carefully selected near by the location of the first photographic store in Moscow, which was the main place of attraction of photo journalists and documentarists back in Soviet Union. Leninsky avenue is a federal road that goes directly from Vnukovo airport to Kremlin and is often used by the government officials travelling from their residences to work. 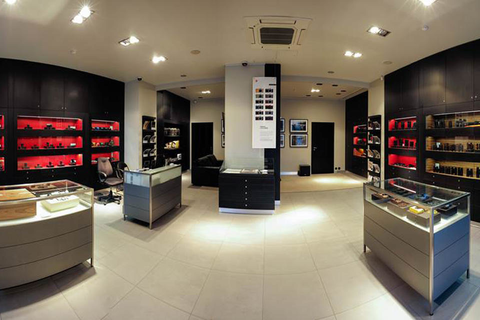 The Leica Store in addition to the whole range of photographic equipment and sport optics provides trade-in and rental services, including complete maintenance of used equipment and customer care. It is easily accessed through various means of transportation, including subway, which is by itself a great tourist attraction. Station Akademicheskaya, station Leninsky Prospekt, station Universitet are all in the walking distance from store.